The 2017 Omen series of notebooks will be one of the first to ship with AMD FreeSync display options. According to HP's own research, 95 percent of gamers can be categorized as either Mainstream or Performance gamers with the tailing 5 percent representing enthusiasts. 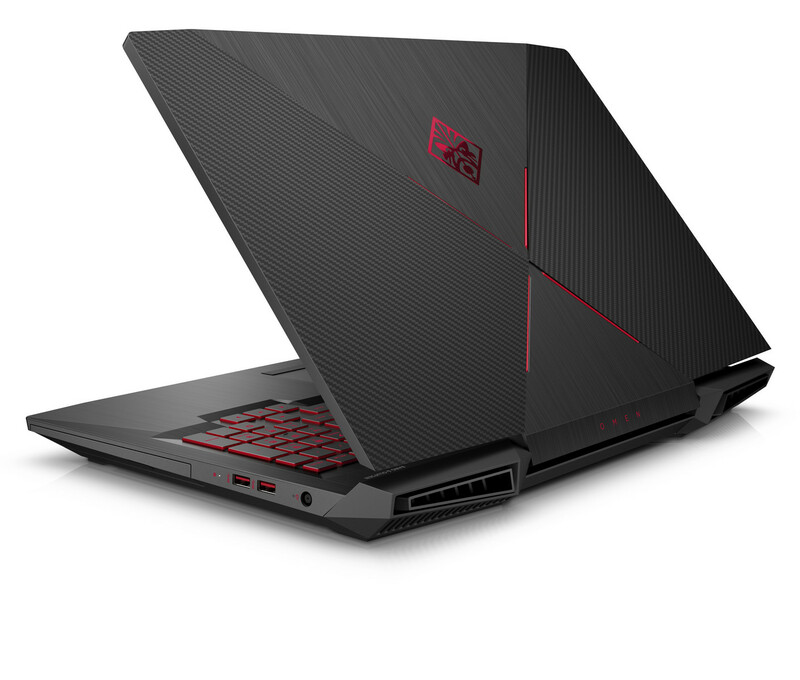 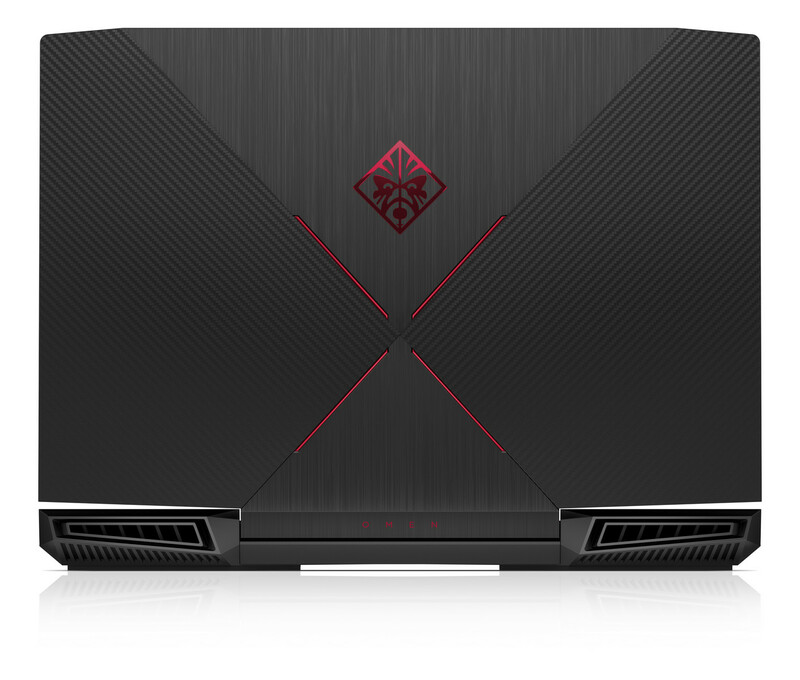 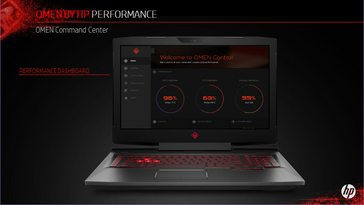 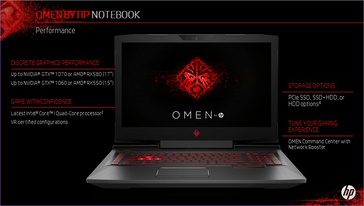 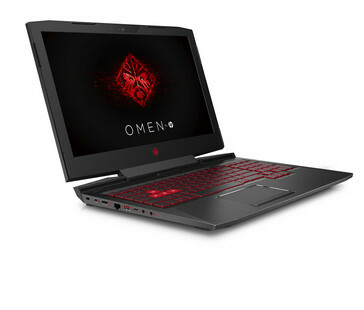 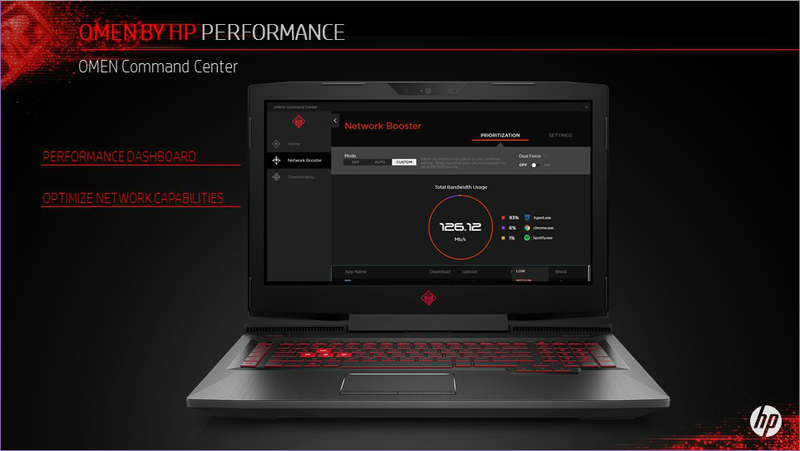 A little more than half of Mainstream and Performance gamers prefer to play on laptops and the new Omen refresh will cater directly to this market. 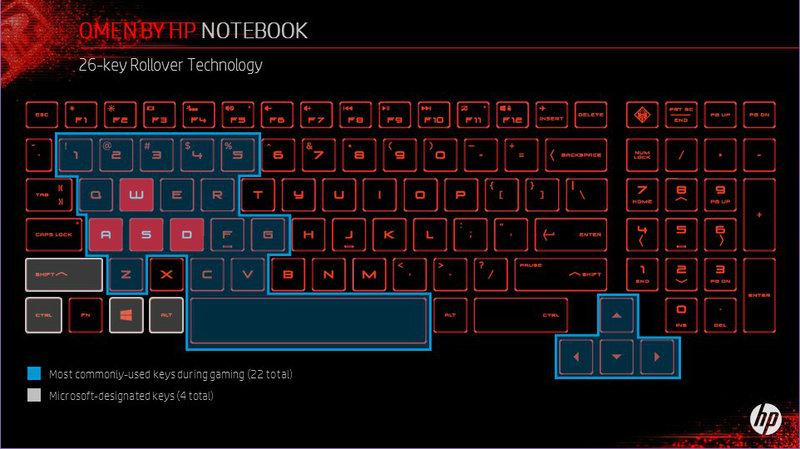 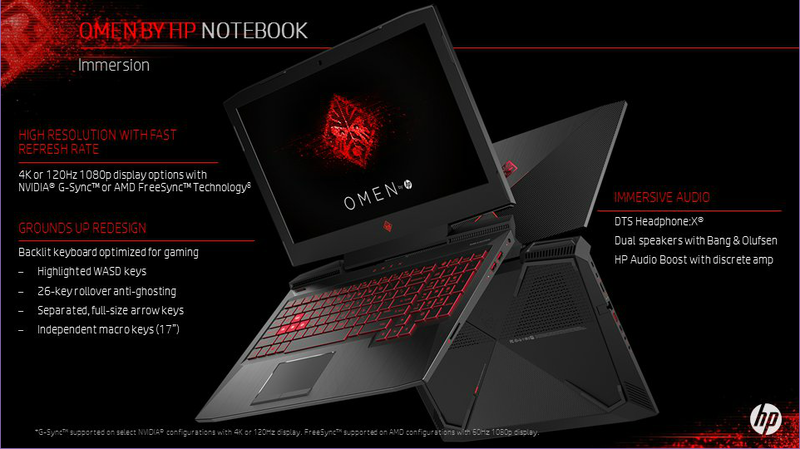 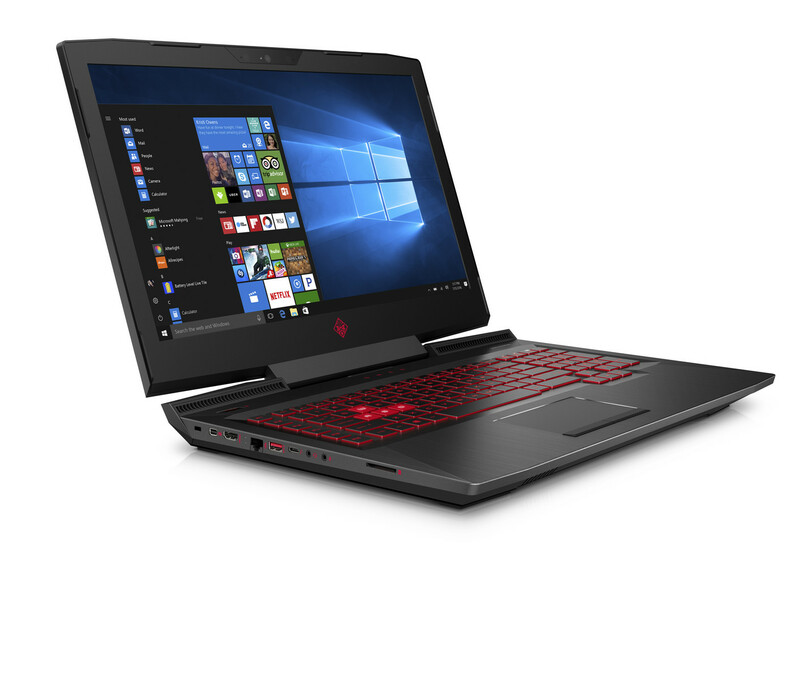 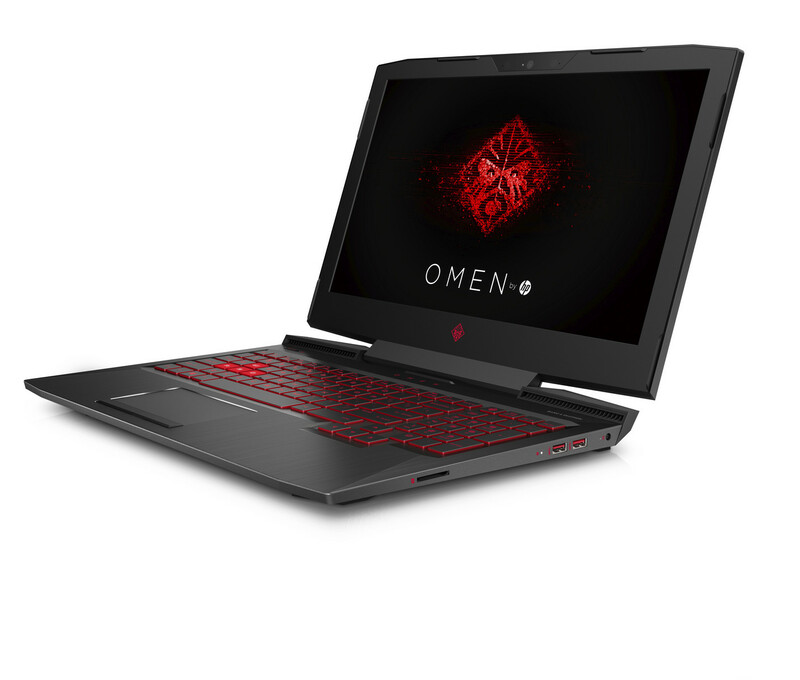 The Omen 15 and Omen 17 will be redesigned for 2017 with sharper edges and corners, larger Arrow keys, new single-bar hinges, and a column of Macro keys for the larger 17-inch version. 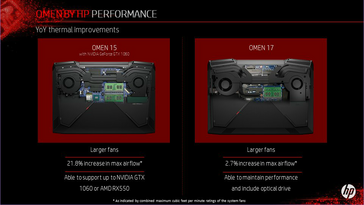 Both models will also sport larger fans than the previous generation for a promise of higher airflow without necessarily increasing fan noise. 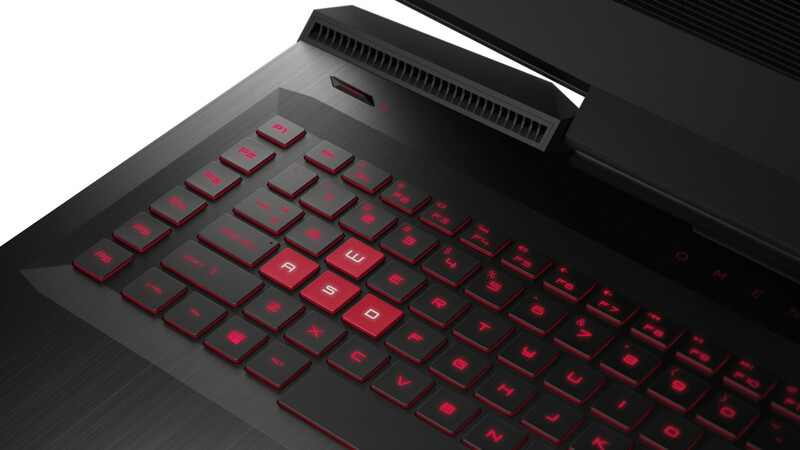 Nvidia G-Sync makes its return now with AMD FreeSync as an alternative alongside 4K or 1080p 120 Hz for the larger model. 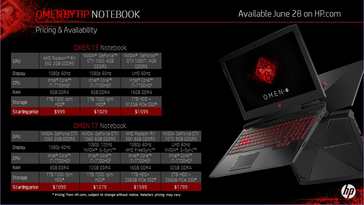 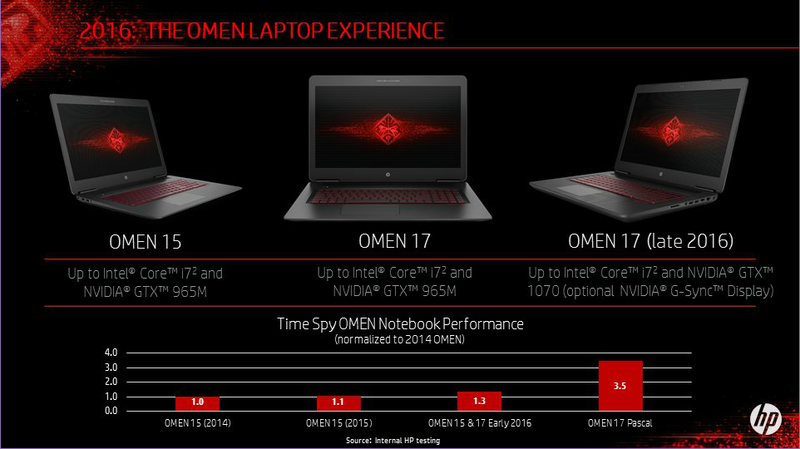 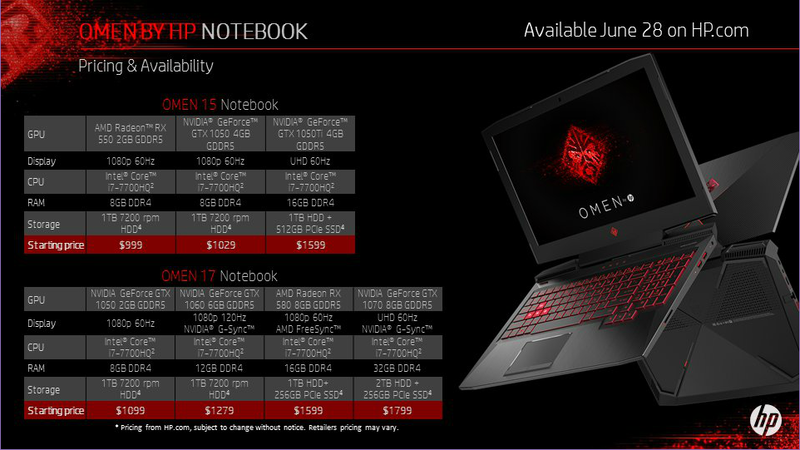 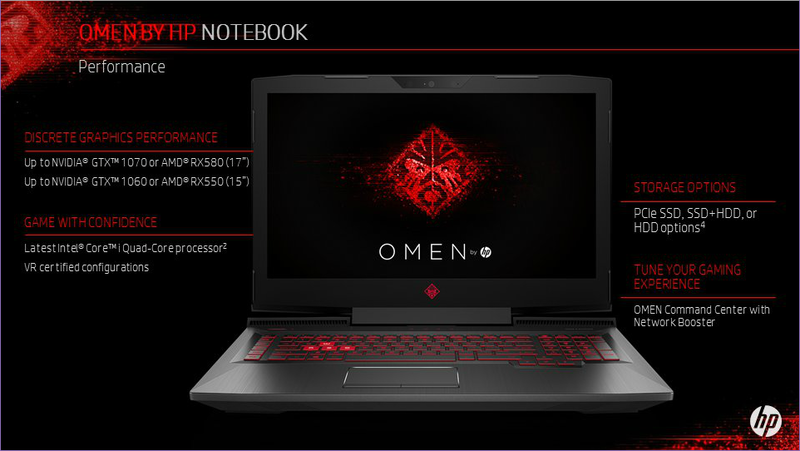 Both the 15-inch and 17-inch Omen notebooks will launch by the end of this month for a starting price of $999 USD and $1099 USD, respectively. 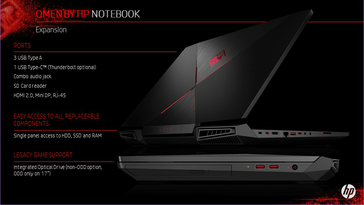 Note that Max-Q Nvidia GPUs will be used for 15-inch model. 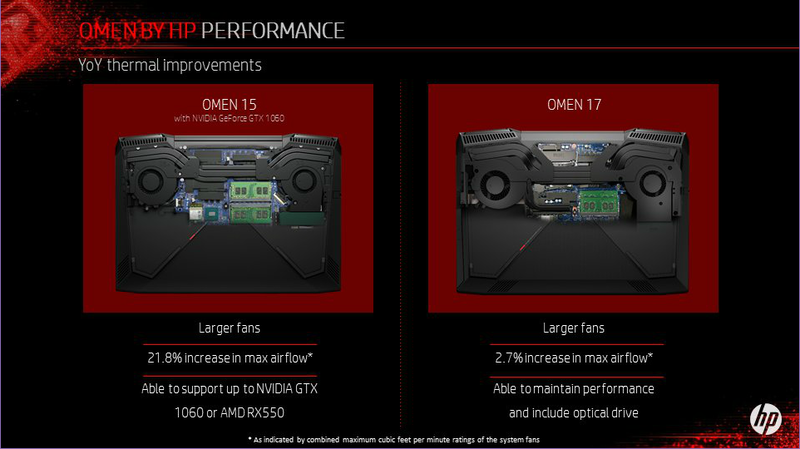 Expect our usual full reviews to follow in the weeks thereafter.